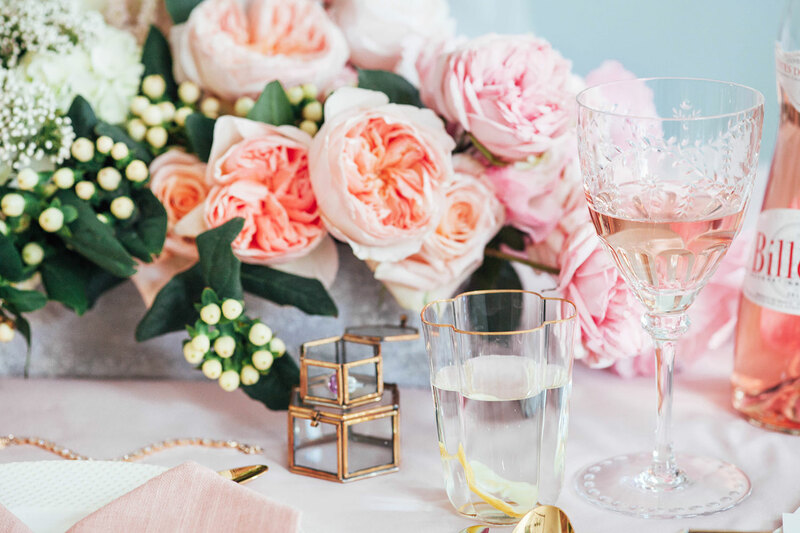 February is the month of love and romance – for those with a partner, that means a lot creativity and planning going on to celebrate an intimate Valentine’s Day. 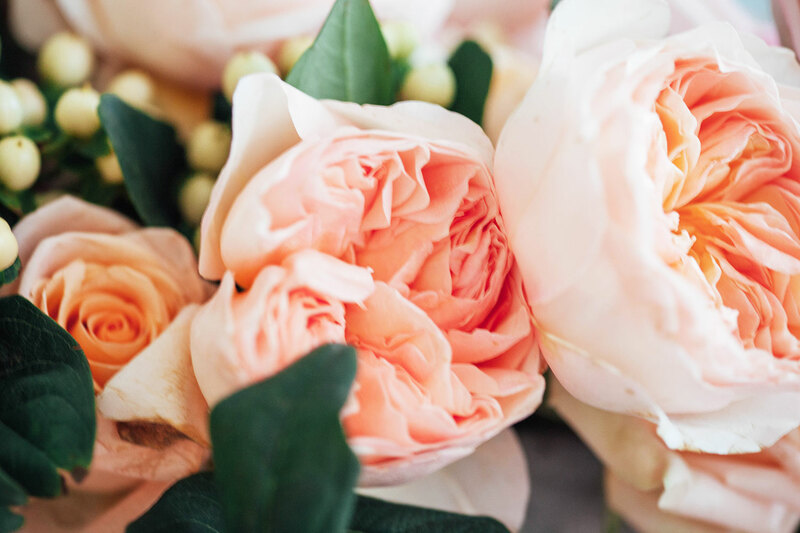 But whether you are in a relationship or not, we love the tradition of celebrating your other personal relationships with an equal amount of care and sentiment – whether it’s sending your mom flowers or hosting a friends’ brunch, it’s important to show everyone a little bit of love. 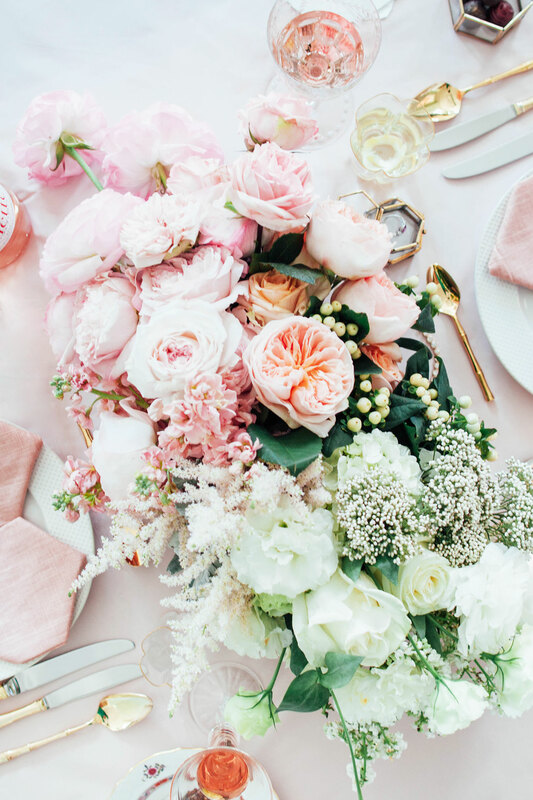 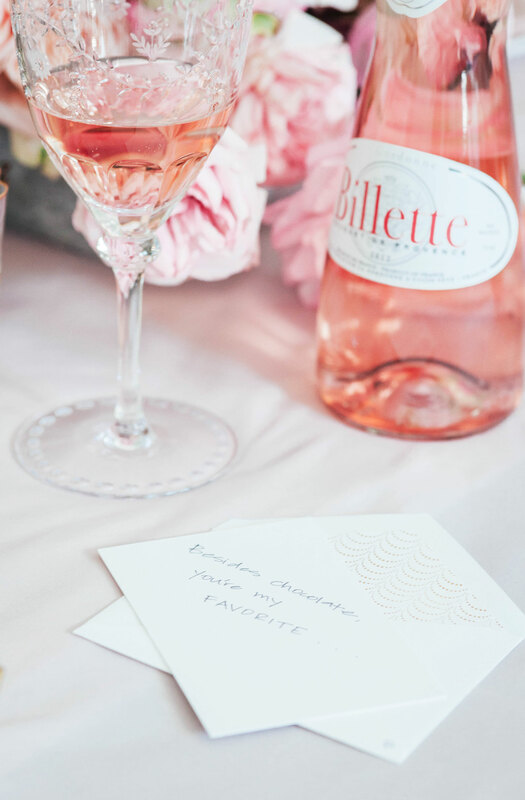 One of our favorite design and consulting firms based in Charleston, Calder Clark, has put together a pretty and feminine table specific for this type of “girls only” event. 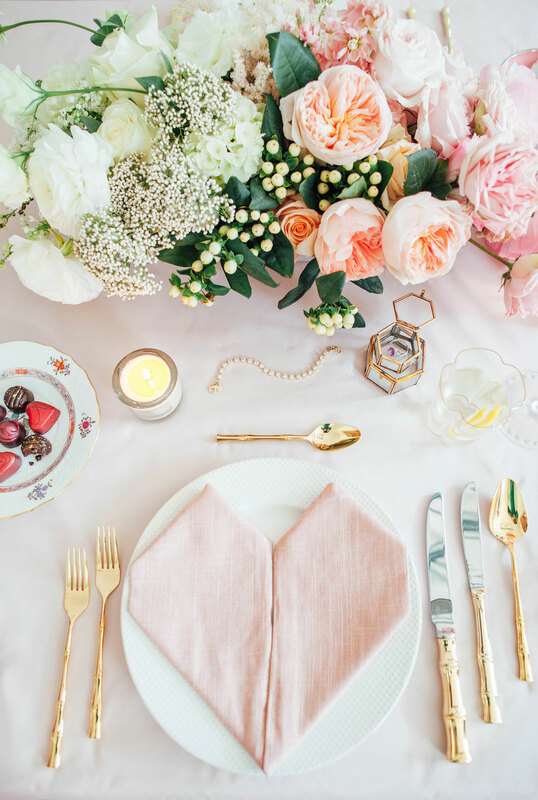 We love the combination of ombré flowers with brass cutlery. 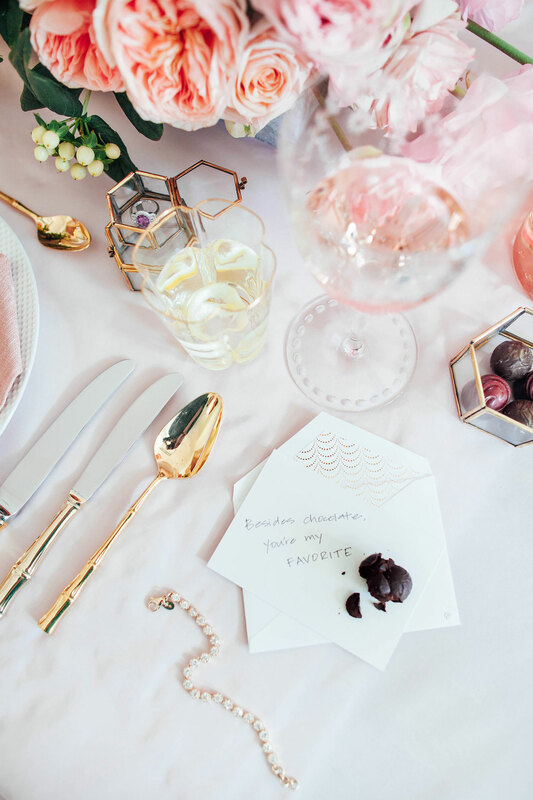 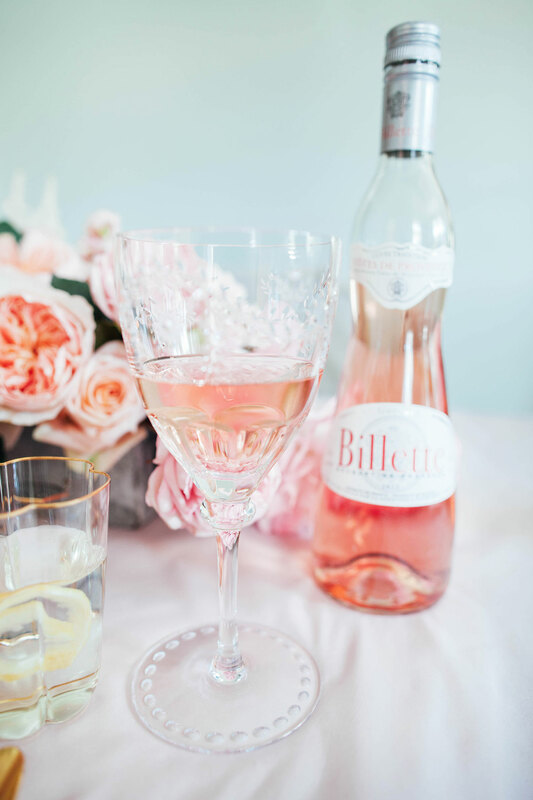 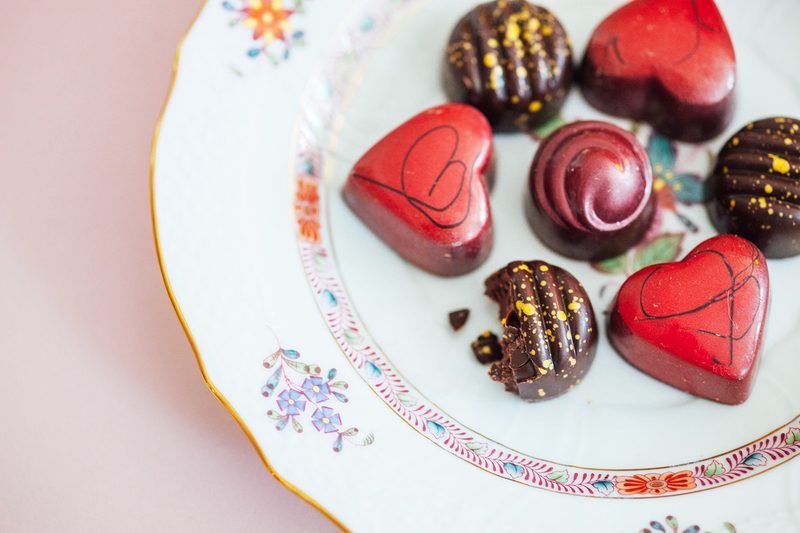 In case you’re thinking that this table-styling goes beyond your natural talents, Calder is sharing 7 tips for putting together the best friend-focused Valentine’s Day event. 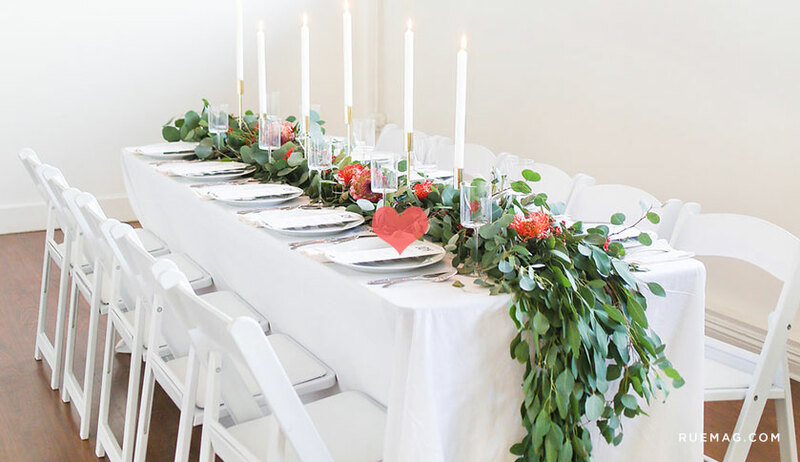 Check out the slideshow to see more of the table and for her tips! 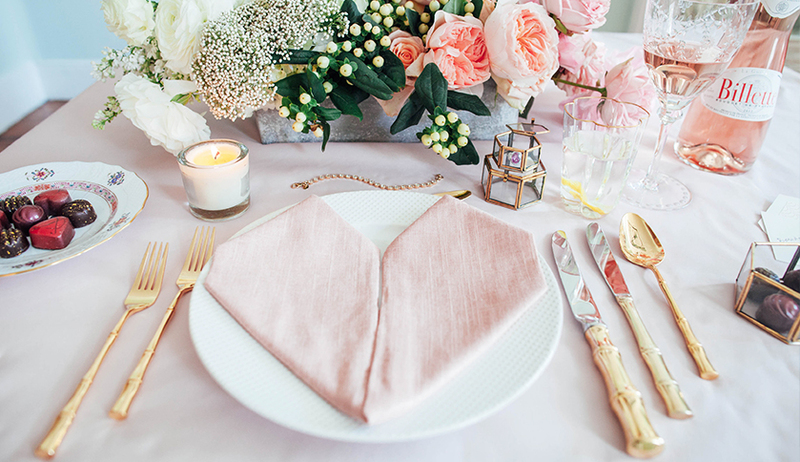 Why in the world would the table cloth be so wrinkled.